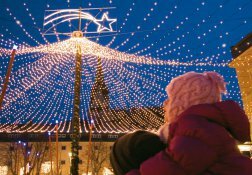 A wonderful Christmas vacation in South Tyrol would not be perfect without visiting one of the romantic Christmas markets in the region. 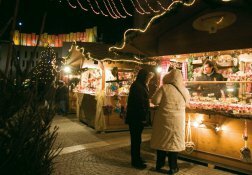 The scent of roasted chestnuts, fir branches and cinnamon wafts through the air and sets the ideal ambiance for the market stalls, where traditional Christmas decorations are offered, as well as delicious hot drinks, such as punch, mulled wine and hot apple juice. 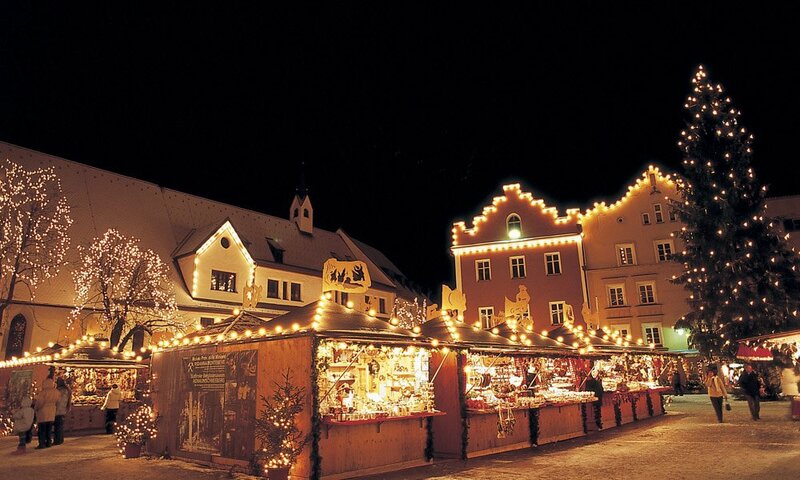 Where to find the best Christmas Markets? 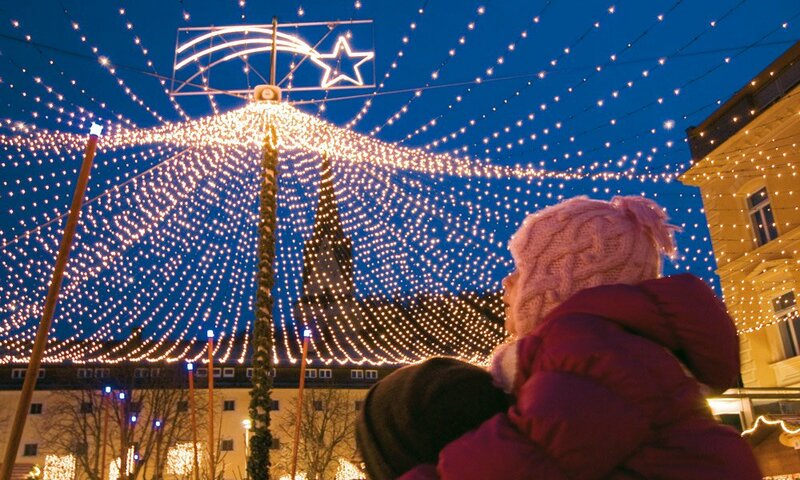 In almost every major regional community, you may visit a Christmas market during your Christmas holiday in South Tyrol. In addition to the large and well-known markets, such as in Bolzano and Merano, there are still some insider tips that will surprise you with a special ambience. 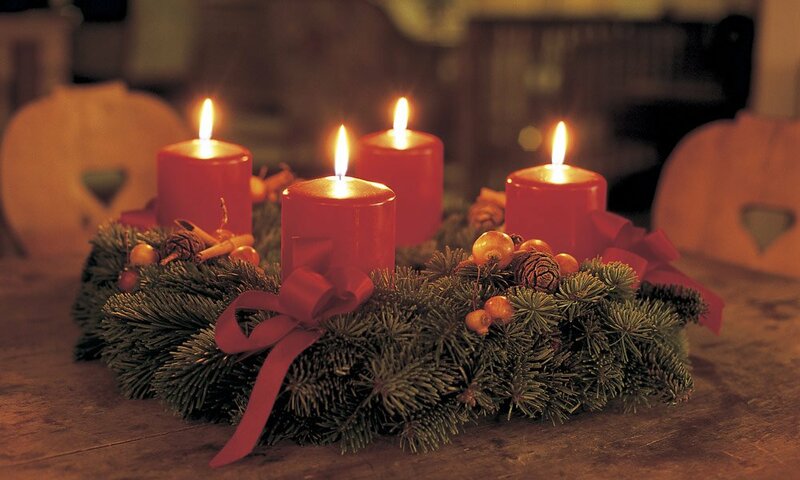 These mainly include the Christmas markets in the cities of Bressanone and Chiusa. Take a trip to the Middle Ages, and visit the Christmas market in Chiusa, where a night watchman strolls through the streets and tell stories, while medieval music drifts across the town. On the main square, various pieces of medieval art are presented, while traditionally garbed merchants offer their wares. 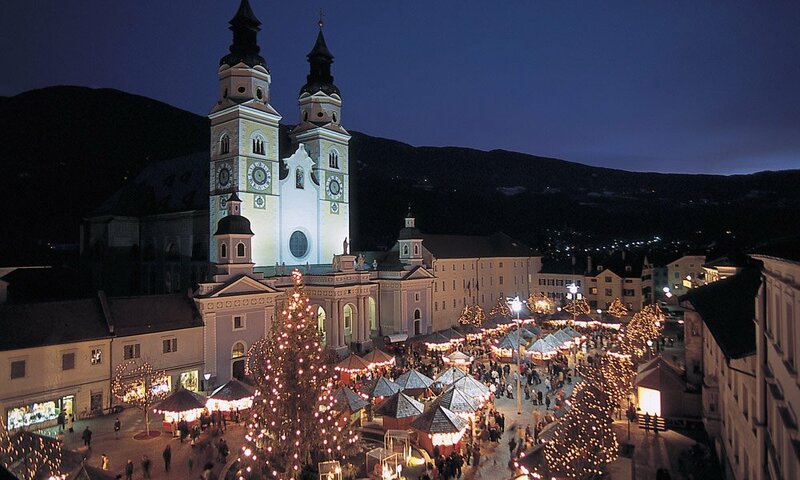 The Christmas market in Bressanone is held in the Cathedral Square between the Town Hall, the Parish Church of St. Michael and the Cathedral – It is considered one of the most beautiful Christmas markets in the region. 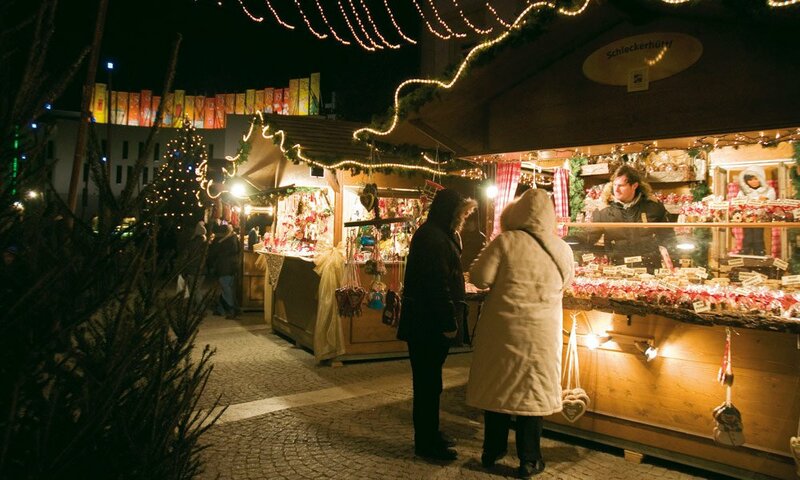 Every year, some 30 stalls offer a broad range of goods, from wood carvings and painted glass balls to handmade pottery and Tyrolean Christmas decorations. Furthermore, you may enjoy many the culinary specialties of the Isarco Valley, accompanied by a colourful cultural programme. 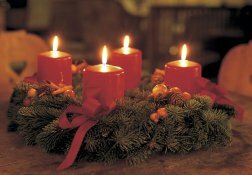 All Christmas markets can be reached by public transport free of charge. This way, you may fully enjoy the Christmas atmosphere without having to take your own car.